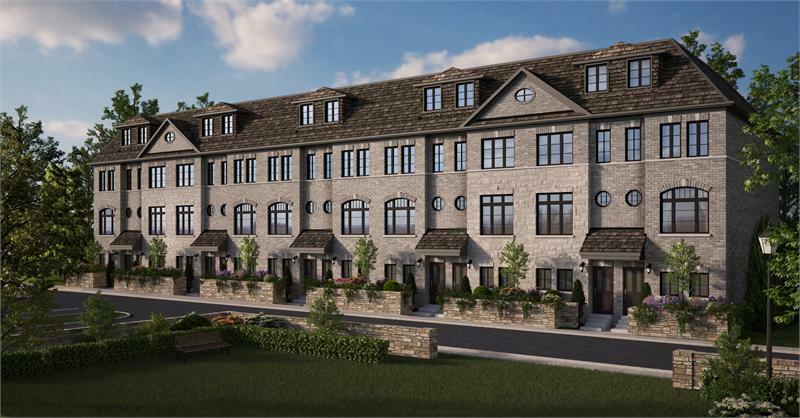 After launching sales last year, Dunpar Homes’ luxury townhome project of Heritage Gate in Mississauga is now 60 per cent sold. With only 65 units available and occupancies starting this fall, now is your chance to be a part of this exclusive master-planned community. Situated on prestigious Mississauga Road just north of Highway 403, Heritage Gate is located among existing residential neighbourhoods surrounded by some of the country’s highest valued real estate. Nearby parks and amenities include the Credit Valley Golf and Country Club, Mississauga Gardens and the Erin Mills Town Centre. The historic village of Streetsville is also just a short drive away and offers a variety of shops, restaurants and cafes. Streetsville is home to several community events including the famous Bread and Honey Festival in the summer, and the Taste of Streetsville in the fall. Heritage Gate will consist of 65 townhomes and semi-detached homes that range in size from 1,500 square feet to 2,800 square feet. The homes come in four distinct collections offering different styles, sizes and layouts and boast elegant exterior designs. Exteriors are characterized by Georgian detailing, custom genuine clay brick and natural Indiana limestone. 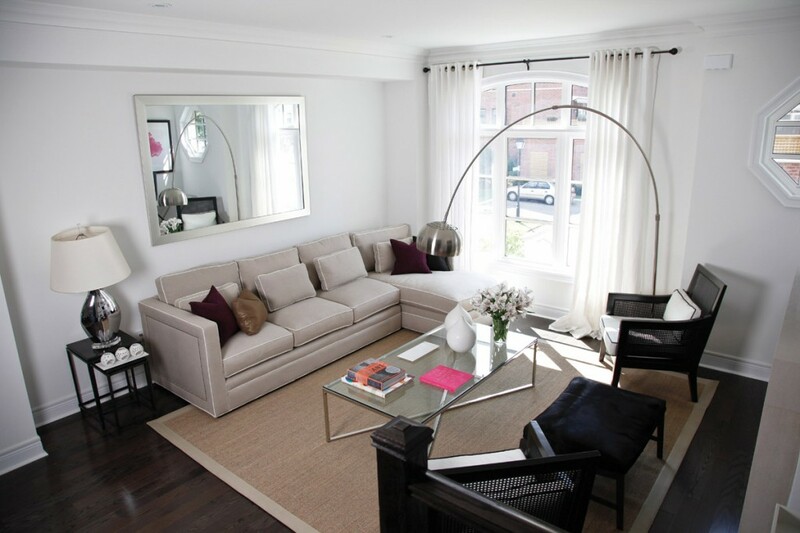 Inside, the townhomes are finished with upgraded luxury features like hardwood floors in main living areas, marble or granite kitchen countertops with full backsplash, and cornice crown moulding in living/dining rooms. A stainless steel appliance package is also included and comes complete with refrigerator, electric slide-in stove, dishwasher, microwave and white front load washer and dryer. Sales at Heritage Gate range from $689,990 to over $839,990. Prospective homebuyers can visit the presentation centre located at 190 Queen Street South Monday and Tuesday from 12pm to 6pm, Wednesday through Friday by appointment and weekends from 12pm to 5pm. For more information, call 416 253 5888 and register online.